Despite the existence of directives to regularly evaluate fellowships and suggest changes, there has been no hike in research stipends since 2014, while inflation has led to increasing fees. Disgruntled with the unequal, irregular and low stipend, research scholars from several leading institutions like IISc, Bangalore and IITs across the country have planned a nation-wide protest and will also register their dissent in front of the Ministry of Human Resource Development and Department of Science and Technology (DST) on December 21, Friday. The last hike in stipend took place in 2014. As per the revised figures, the Junior Research Fellowship (JRF) was increased from Rs. 16,000 to Rs. 25,000 per month; and Senior Research Fellowship (SRF) from Rs. 18,000 to Rs. 28,000. Former Union Minister of State for Science & Technology Jitendra Singh had also directed the Department of Science and Technology (DST) to put in place a mechanism to regularly evaluate fellowships and suggest changes. The department was further asked to put in place a web-based fellowship assessment and disbursement mechanism to avoid delays in stipend disbursement. Displeased from the absence of such mechanisms, research scholars will again take it to the streets. IISc Students’ Council’s general secretary Gaurav Solra said that the amount received by JRF fellows and SRF fellows “should be Rs. 50,000 and Rs. 56,000, respectively after revision." Apart from demanding a hike, their demand also pertains to regular disbursement of funds and an annual increment of stipend in accordance with the inflation rates. The research scholars have already sent over 400 postcards and 5,000 signatures to the Prime Minister’s Office and MHRD till now, reported The Indian Express. The Finance Minister in his 2016 budget speech had ambitiously announced that, “It is our commitment to empower Higher Educational Institutions to help them become world class teaching and research institutions. 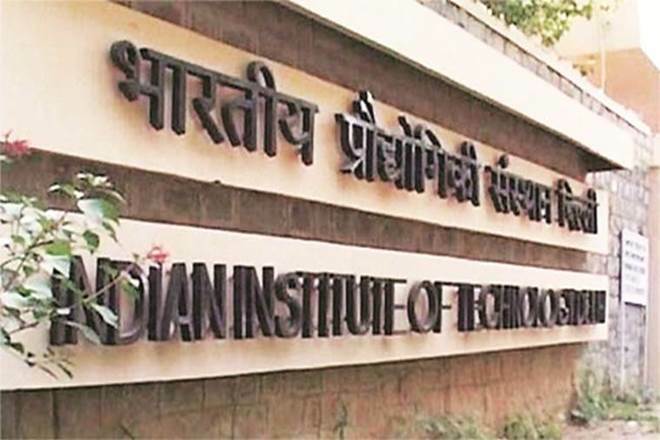 An enabling regulatory architecture will be provided to ten public and ten private institutions to emerge as world-class Teaching and Research Institutions.” However, the Indian government spends just about 1 per cent of the GDP on education in contrast to developed countries like U.S.A or U.K which have the world’s top ranking institutes. While the Pradhan Mantri Research Fellowship (PMRF) allows fellows to be given Rs. 75,000 as their stipend, students have protested against it. In one of the postcards sent, a student has written, “While the scholarship was a good step to retain good minds in India, it is also irrational that one person working in the same lab gets Rs. 75,000 and the other gets Rs. 25,000”, reported The Indian Express. The hike in fees directly stems from the scheme of ‘Graded Autonomy’, approved by the University Grants Committee in August last year. The scheme has incentivised Higher Education institutes to introduce self-financing courses, conduct market-oriented research, and put predominant emphasis on the employability of the student after the completion of his/her studies. Further, by replacing ‘grants’ from the UGC, with ‘loans’ from Higher Education Financing Agency (HEFA) for infrastructure, universities and colleges have been forced to increase their fees exponentially, virtually excluding the vast majority of our population from availing quality higher education. The rigorous efforts by the government to add roadblocks for students coming from socio-economically marginalised backgrounds and to make the availing of higher education an expensive, elite and exclusive proposition, have led to several protests by students and scholars from all over the country over the past four years.